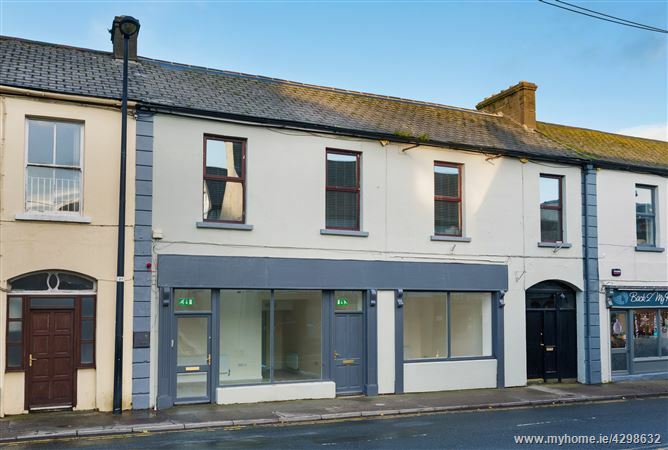 Rockville House is located on Rathnew Main Street on a busy thoroughfare. 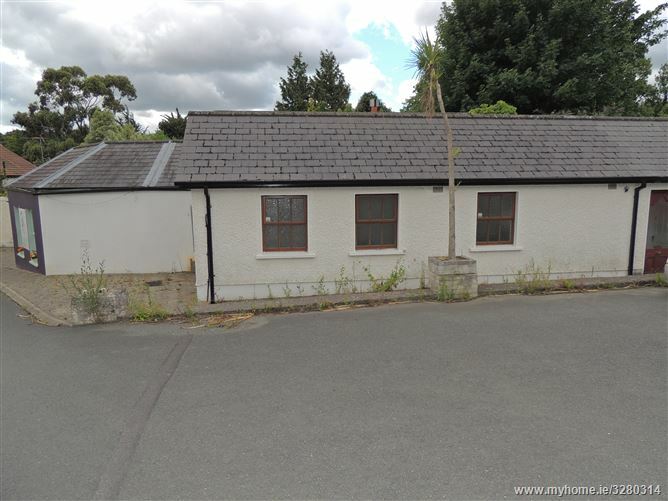 These first floor offices are approximately 101 sq.m is size and comprise reception area, four own door offices, canteen and toilet. 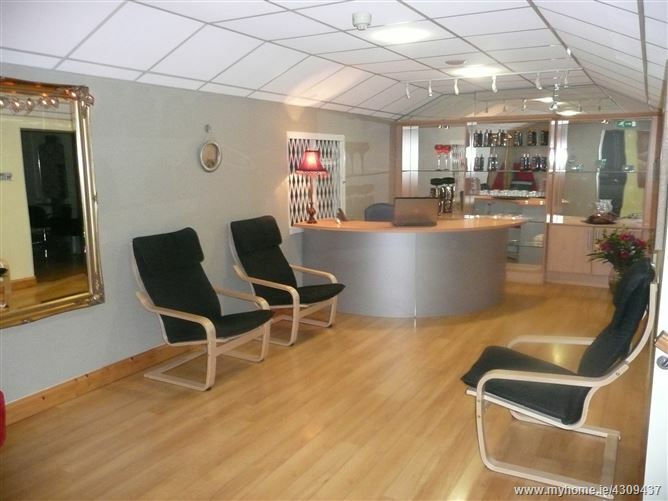 These offices suit a variety of uses including office use, clerical, counselling/therapy, physiotherapy, beauty. 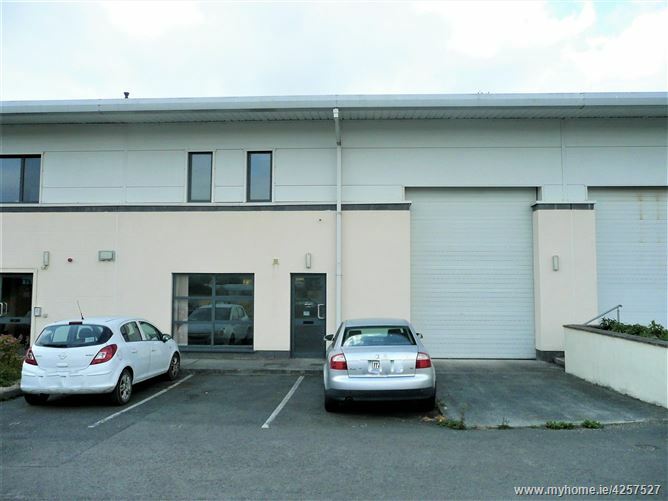 Newtown Business & Enterprise Park offers stylish industrial design and versatile office layout to one of the Garden County's most scenic and convenient locations. 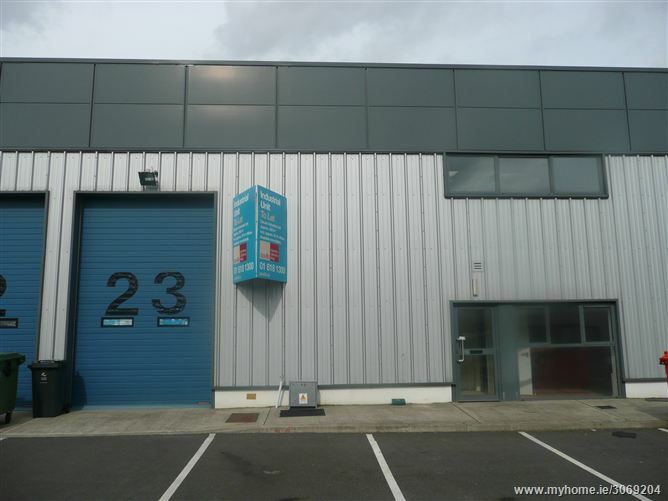 Unit 23 is a large industrial unit of approximately 288 sq.mts (3100 sq.ft) located at the heart of the development. 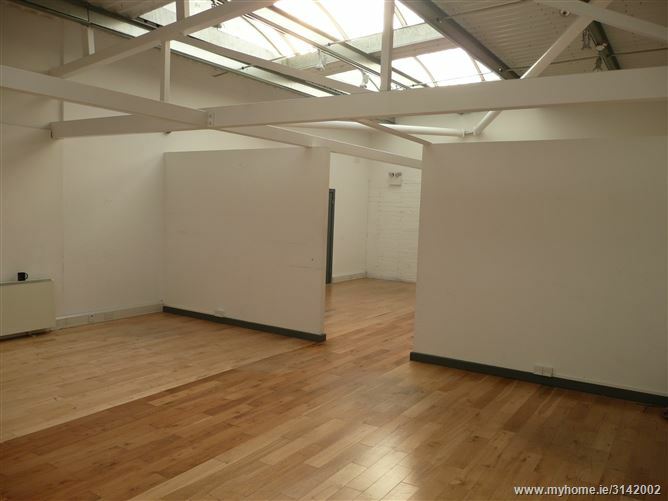 This property consists of a total warehouse floor area of 233 sq.mts including mezzanine area with a further 55 sq.mts of office at ground level. 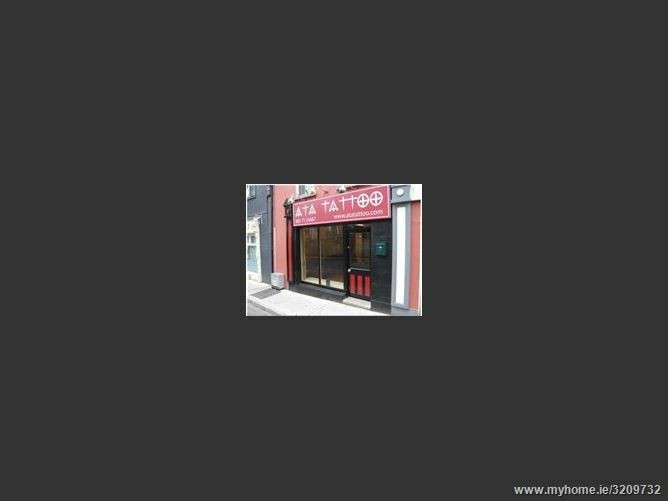 Superb retail unit To Let. 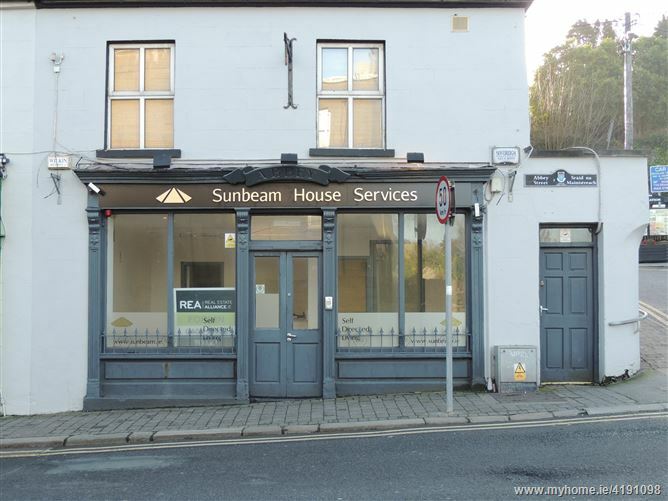 Located on the Lower Mall, Main Street in Wicklow Town. Will suit a variety of units. 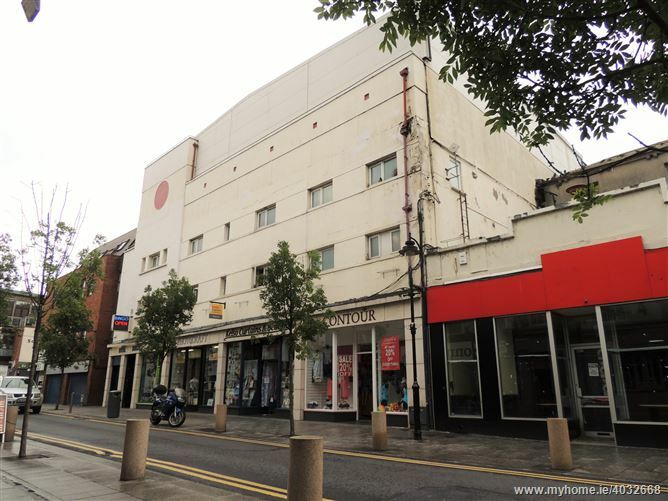 Ground floor retail space of 26 sq.m (280 sq.ft) and basement storage of a further 16 sq.m (172 sq.ft). Flexible lease terms.